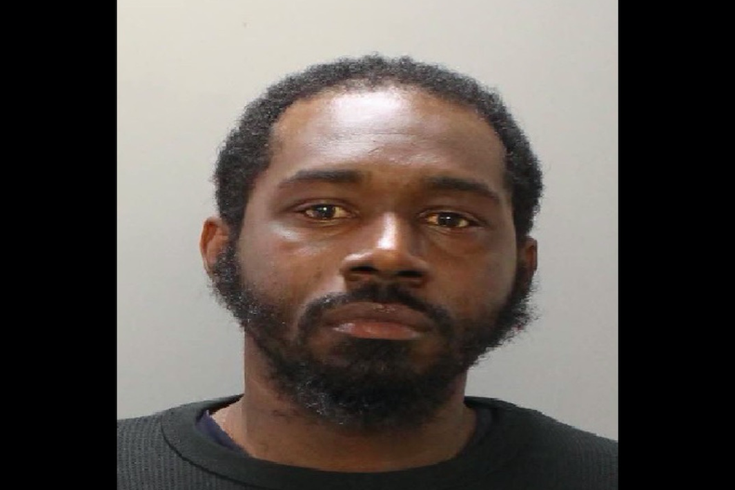 Jahlil Porter, 32, of the 200 block of East Ashmead Street in Philadelphia. Philadelphia police have filed charges against one man and have two others in custody in connection with the murder of four people earlier this month at a home in West Philadelphia. Officials announced murder, robbery and related charges against Jahlil Porter, 32, of the 200 block of E. Ashmead Street. Two other men, who were not identified, were expected to be charged in the coming days. On Nov. 19, police responded to a welfare call at a home in the 5100 block of Malcolm Street, located in the Cedar Park section of the city. Authorities found four homicide victims, two men and two women, who had been shot in the head "execution-style" in the basement of the home. The front door to the home was left open and neighbors later told police they had heard banging sounds on the block around the time of the shooting. The victims were identified this week as William Taylor, 31; Akeem Mattox, 28; Tiyaniah Hopkins, 17; and Yaleah Hall, 17. Philadelphia Police Capt. John Ryan said Thursday that investigators believe the shooting may have stemmed from an attempted drug deal. The two male victims are thought to have discovered drugs while renovating homes in the neighborhood. They may have tried to sell the drugs to the suspects, who became violent when they met at the home, Ryan said. The two female victims did not appear to be connected to the suspected drug deal, Ryan added. Authorities did not say what type of drugs were involved, but suggested it was a small amount that seemed disproportionate to the severity of the crimes committed.